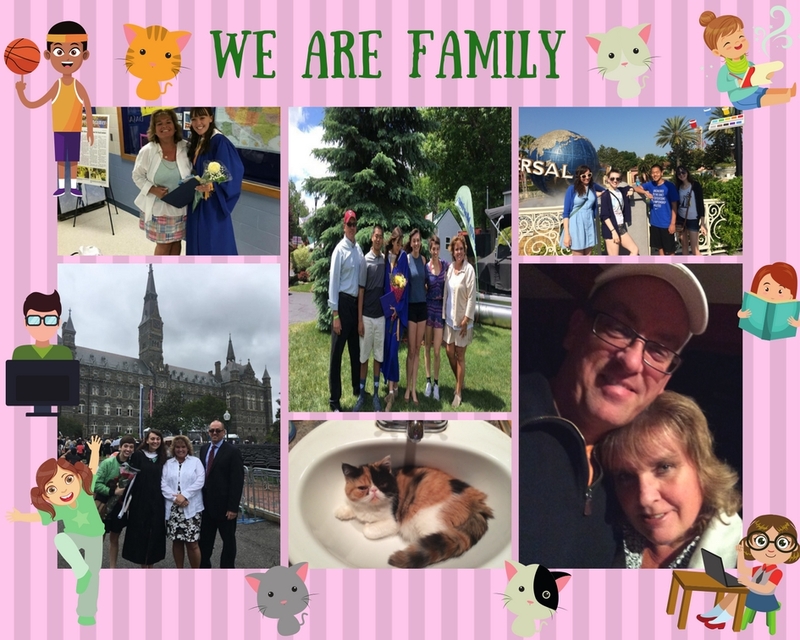 Mia Kerick is the mother of four amazing kids—a daughter in law school, another in dance school, a third studying at Mia’s alma mater, Boston College (Go Eagles! ), and her lone son still in high school. 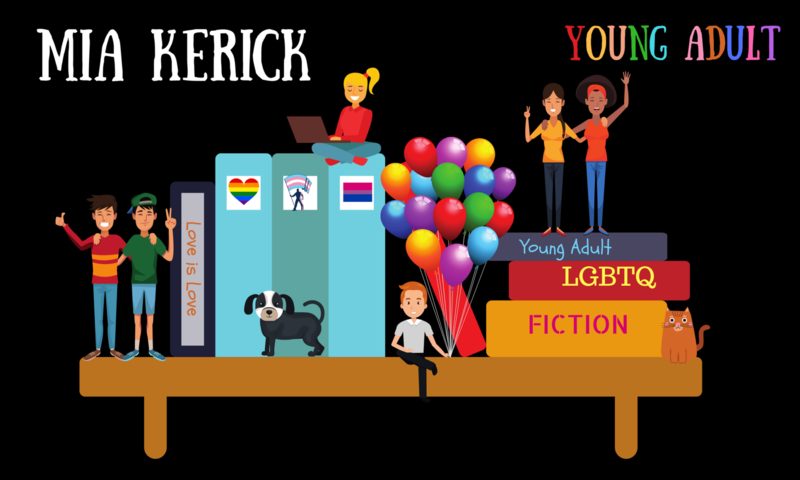 She writes YA LGBTQ fiction when not editing National Honor Society essays, offering opinions on college and law school applications, helping to create dance bios, and reviewing English papers. Her husband of twenty-four years has been told by many that he has the patience of Job, but don’t ask Mia about this, as it is a sensitive subject. 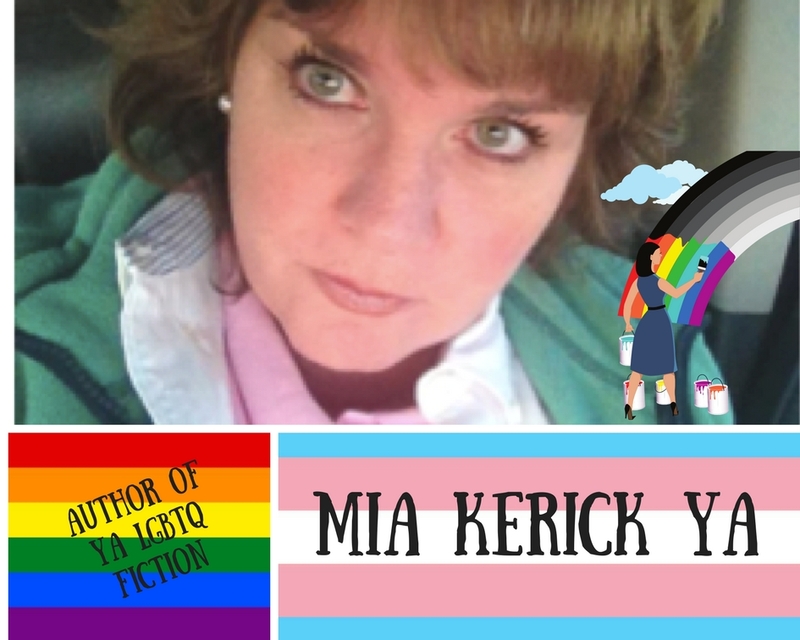 As a teen, Mia filled spiral-bound notebooks with tales of tortured heroes (most of whom happened to strongly resemble lead vocalists of 1980s big-hair bands) and stuffed them under her mattress for safekeeping. She is thankful to work with several awesome small publishers, providing alternate places to stash her stories.